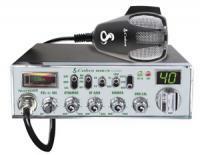 A CB radio is a great communication tool for campers, as it provides 40 channels of communication for short-distance transmission and does not require a license. Our CB radio collection features a wide variety of models, from large 40-channel systems with automatic noise control, illuminated dash displays and built-in electrostatic microphones, to handheld models that can be maneuvered easily on the go. 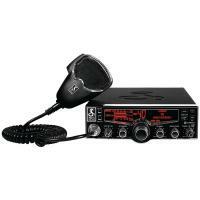 Our CB radio collection has some of the most affordable CB radios on the web, allowing you to beef up your communication without breaking the bank. 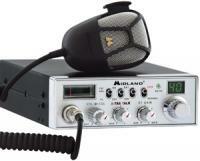 The Midland 75-785 portable CB radio is a great purchase, and a necessary item when going off roading or camping with my family. 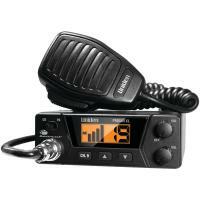 The unit conserves the battery very well and has a full 4 watts of output power that is useful in times of emergency or pleasure talking. 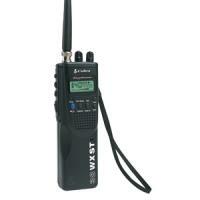 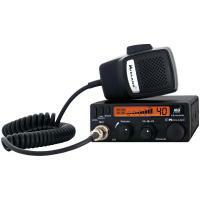 Have only had an opportunity to use hand held CB radio a few times. 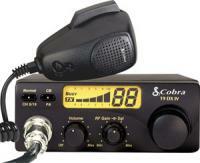 Reception was poor without outside antenna, fair with it. 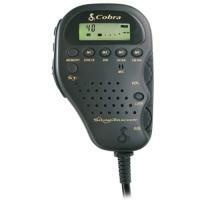 Not much talking, hope it works in case of road emergency if cell phone no good.